Beaches and pools are synonymous with summer. However, its important to keep safety in mind when playing near water. 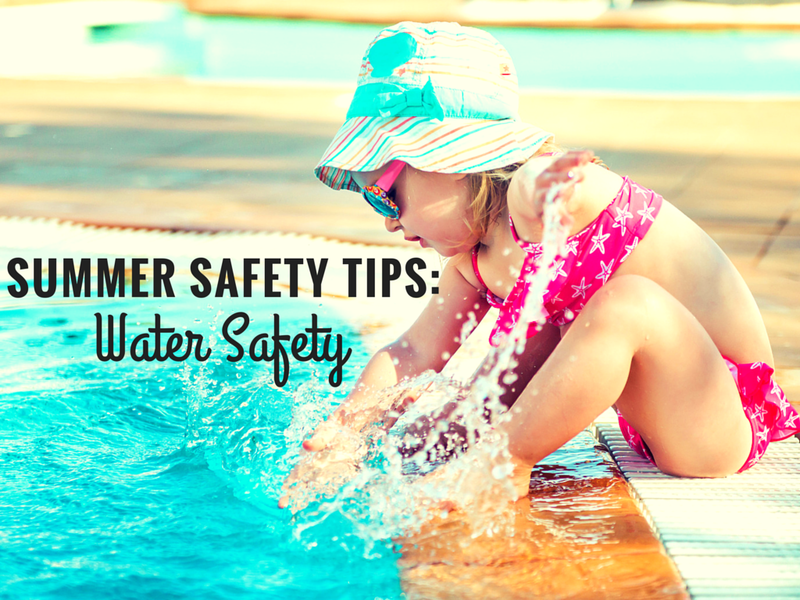 To make this an enjoyable and safe summer, here are summer safety tips. Lock the entrance to the pool so the kids can’t access it without supervision. After your children are finished playing in the wading pool, drain it, and put it away. Always have a cell phone available near the pool. When at the beach, only swim where lifeguards are visible. Stay out of the water if you notice strong winds. Be aware of any signs posted on the beach regarding restricted areas. Use a flotation device if you’re not a strong swimmer. Keep kids them close, within sight. Be aware of rip-tides that can pull you out to sea. Keep your eyes open for dangerous sea animals. Take a CPR course, in case of a potential drowning. Take out pools toys and put them away. No matter how diligent you may be, there is always the possibility of something going wrong. Be careful, be cautious, and watch your kids like a hawk!